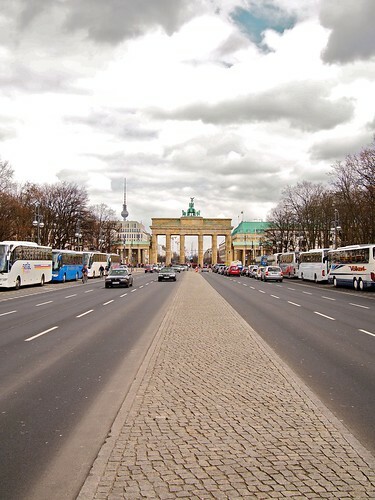 Eurotrip 2013: Touring and sightseeing around Berlin, Germany from April 12 to 15, 2013. 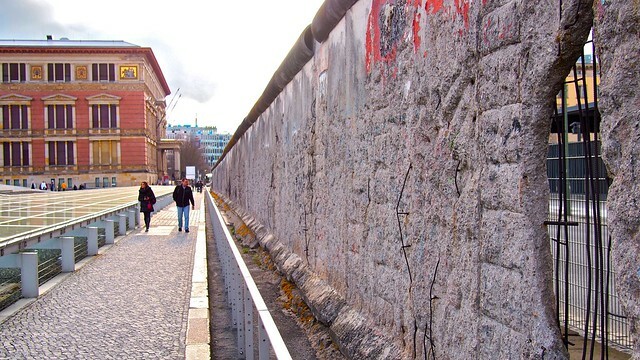 Four months later, I've rediscovered a few photographic gems from our little Eurotrip, particularly our travels to the cultural capital of Berlin (see parts one here and two here). A few lost misadventures have come flowing back to mind from my beer and meat soaked memories. 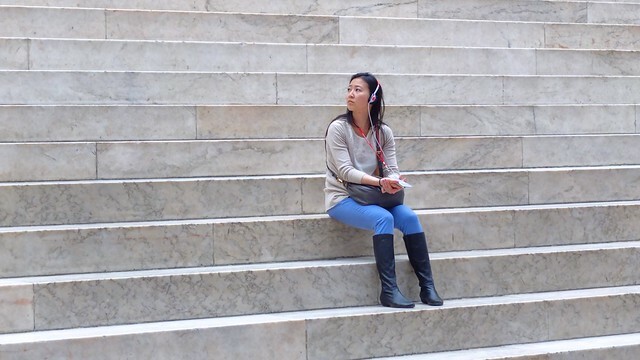 Traveller May Pang sitting on the steps of a Pergamon Museum exhibit on Museum Island. 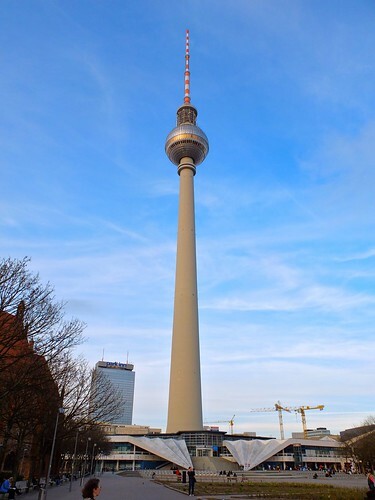 Fernsehturm tower at Alexanderplatz public square and looking down towards Bradenburg Gate. Berlin Cathedral (aka Berliner Dom) built in 1750. Diversity Destroyed (aka Zerstörte Vielfalt, right) wartime memorial apologizing for the Jewish artists and intellectuals driven out of the city before and after 1933 during the Nazi regime. 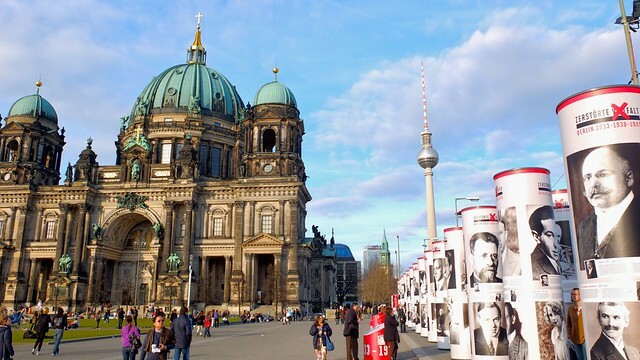 The cultural project commemorating the 80th anniversary of Hitler's ascension to power. 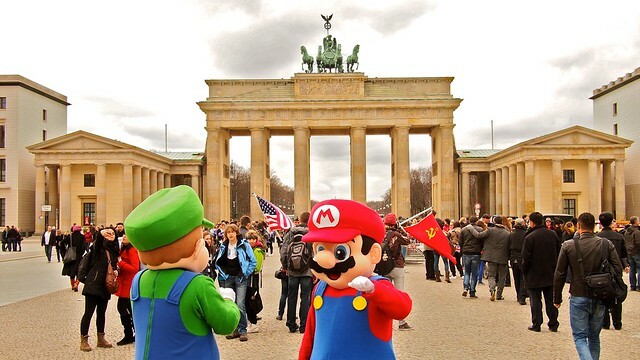 Your Super Mario Bros., Mario and Luigi, for some reason, greeting tourists at Bradenburg. 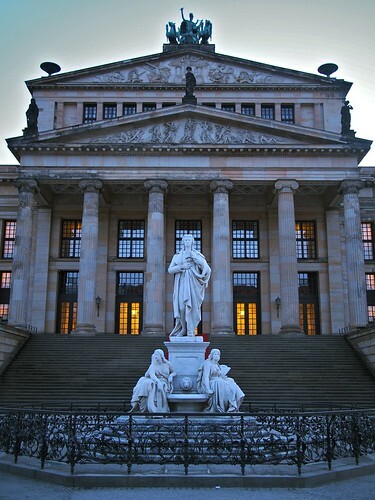 Breathtaking architecture from Konzerthaus Berlin concert house (left) at Gendarmenmarkt central square located downtown East Berlin. "All in all, you're just another brick in the wall", (Part 2) – Pink Floyd/Roger Waters. 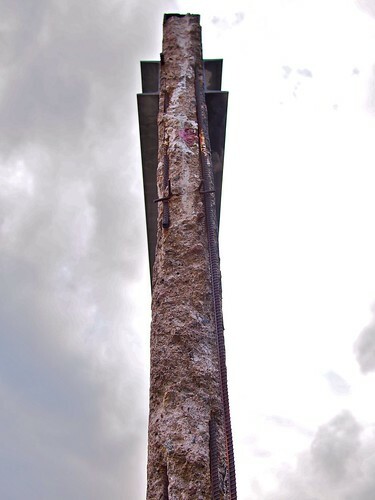 A dead on look at what's left of the Berlin Wall (right). 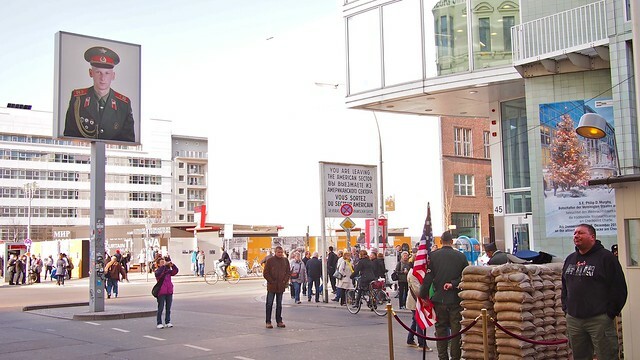 Leaving the American side of Checkpoint Charlie, the post WWII East-West German border crossing. 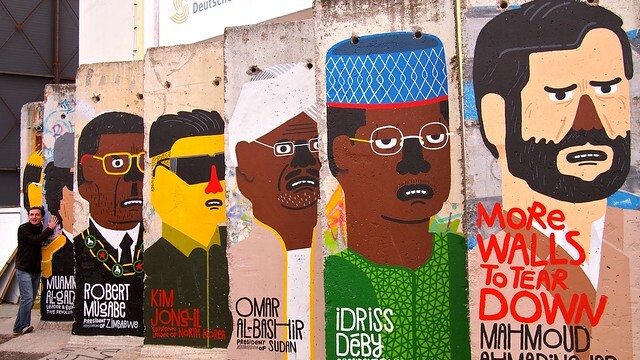 "More Walls to Tear Down", a public art installation at Friedrichstraße dedicated to bringing down dictators still in power across the globe.